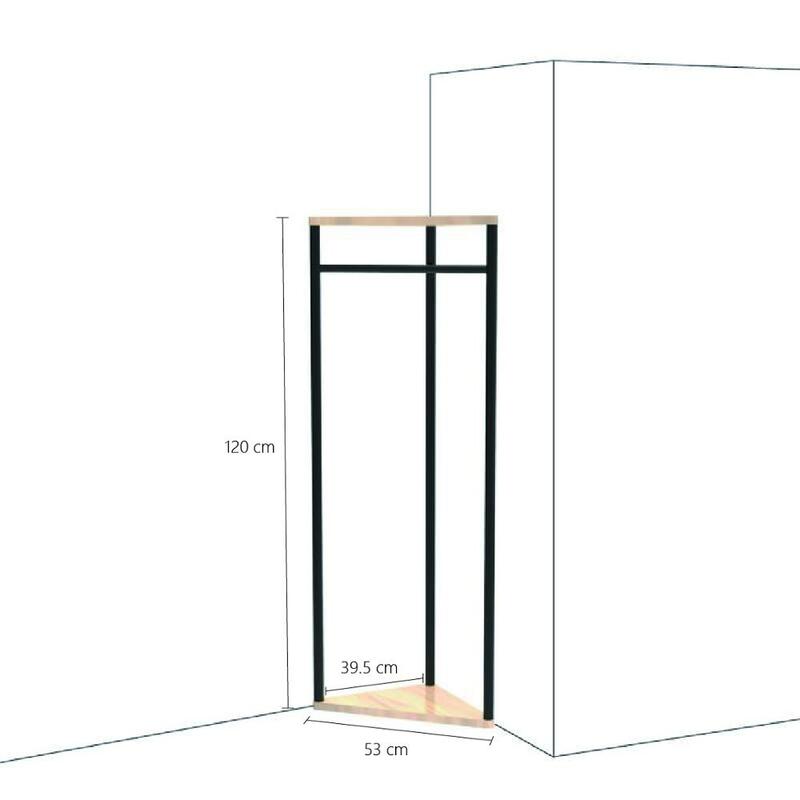 Embrace the new design trend and design up – by utilising the vertical corner space in any room with the patya Corner Shelf. 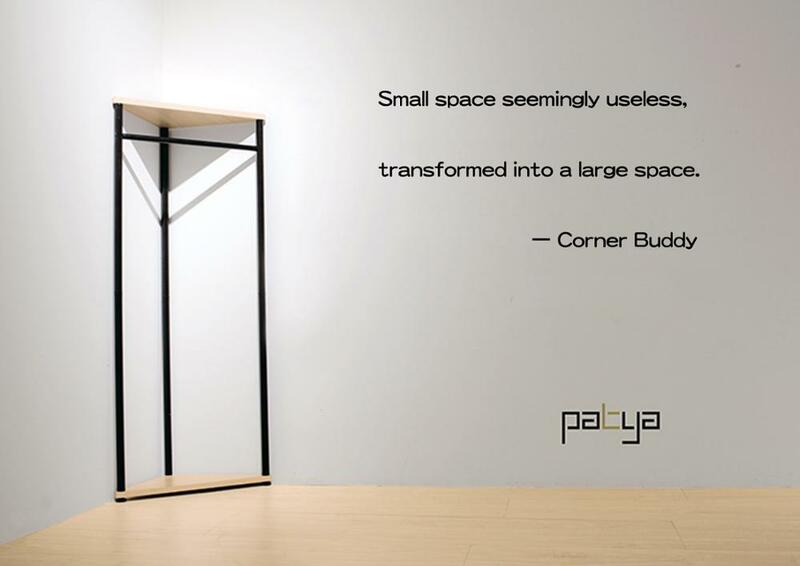 Patya corner shelving is a simple way to increase your space, in a room where you always have a lot to store. Your things are easy to see and get at, so you’ll always know when you’re going out aand easier to grap a cloth to wear. Can you image a messy room would make how much different after having a corner partner? At a corner less than 40 centimeter can store over 30 clothes. Look carefully, I am about to show you the amazing storage capacity of corner partner. Do you know there are a lot of spaces can be used at home? It would be such a achievement if we can use these spaces properly to store more clothes. As long as you have experienced the feeling of fill up the spaces, you would get addicted. 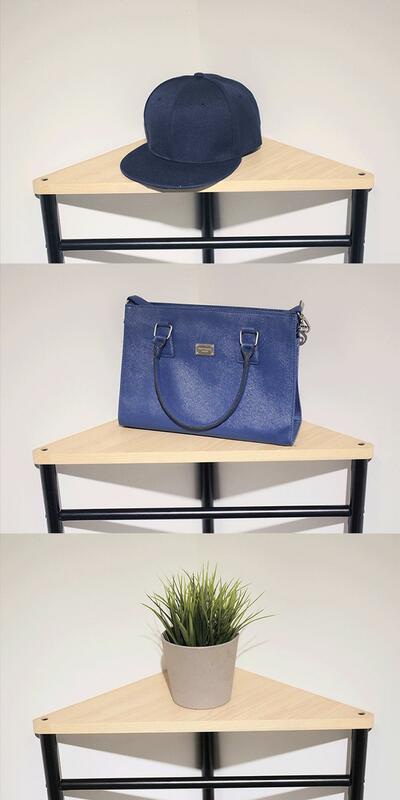 ▲ Put one corner buddy at the corner next to your door won’t waste any space at all.